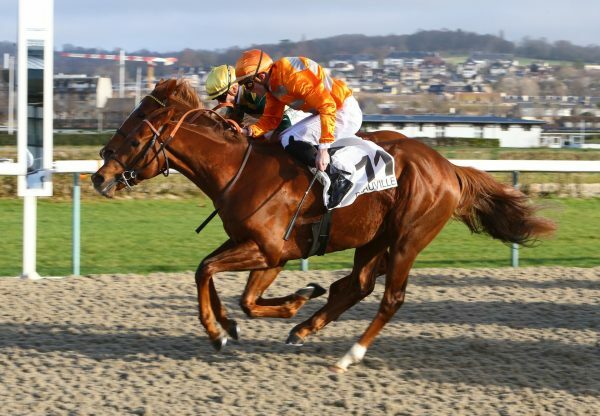 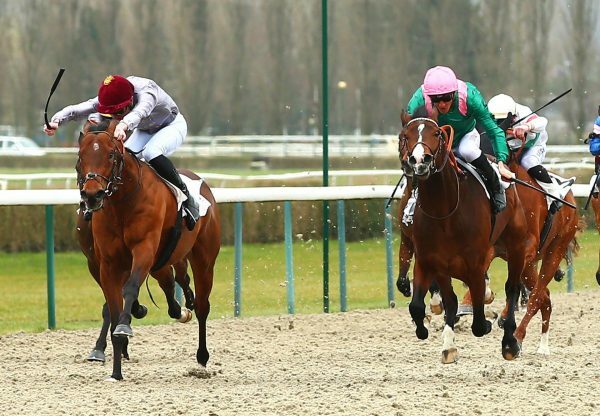 Star Scandinavian sprinter Giant Sandman (6h Footstepsinthesand-Sharamana, by Darshaan) gained another black-type victory in Taby on Tuesday. 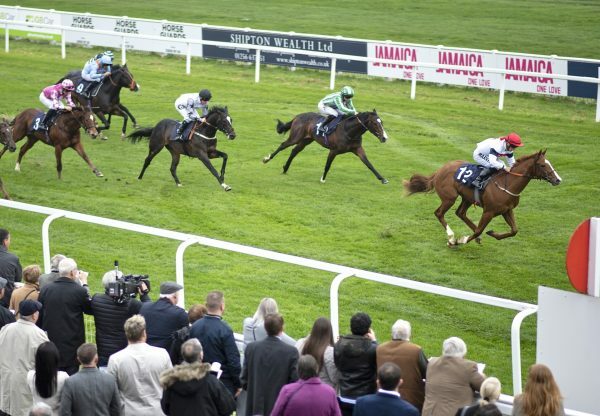 The son of Footstepsinthesand captured the Listed Taby Varsprint for a second consecutive year as he came home half a length clear of the field. 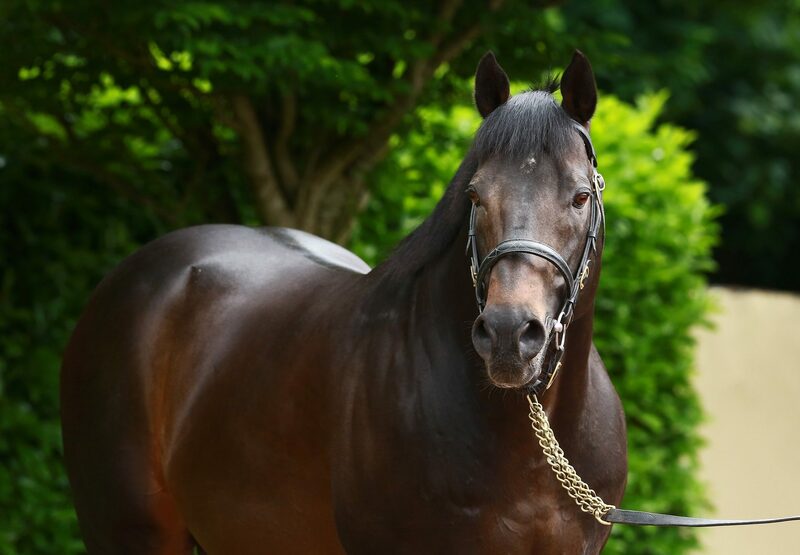 The admirable Giant Sandman, who was bred in Ireland by Barronstown Stud, has now won five times in black-type company for trainer Rune Haugen, including landing a G3 contest in 2011.